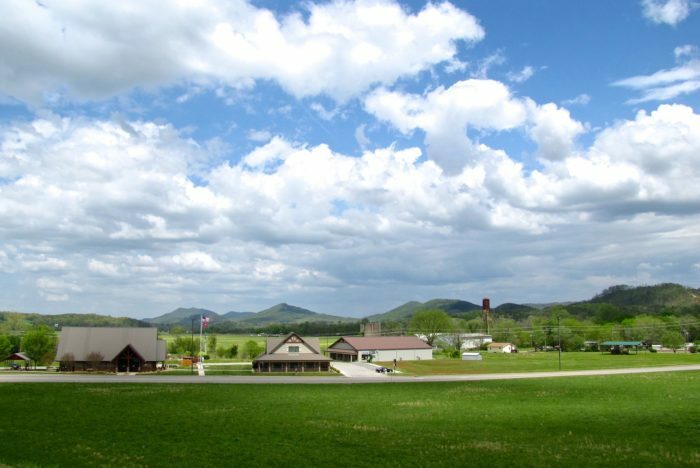 The entirety of Tennessee is pretty affordable, but when it comes right down to it there are a few places scattered across the state you’d rather live in than others. 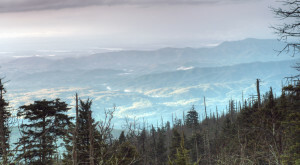 With the Great Smoky Mountains to the east, we wouldn’t blame you at all for wanting that gorgeous mountain view out your bedroom window, so we found ourselves a few fantastic mountain towns that are perfect for puttin’ down roots in the south. Do you call any home? 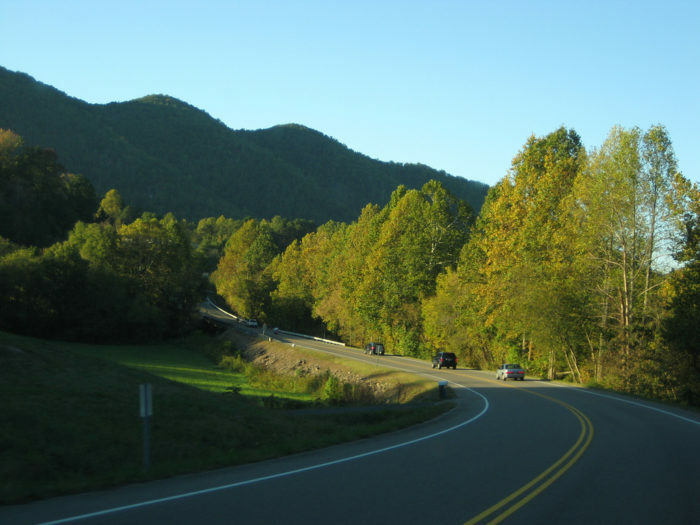 Tellico Plains is well-traversed due to its access to the Cherohala Skyway and the Cherokee National Forest. 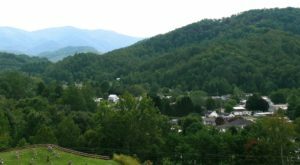 The town itself is itty-bitty, coming in at only 880 folks in 2010, which only adds to the sweetness of the mountain town community. 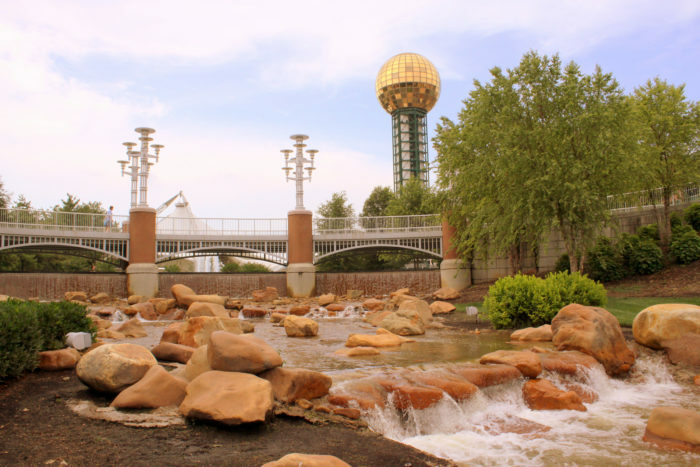 Some folks like to live in the big city, and with Knoxville just a stone's throw from the mountains this could be your spot. Although it's not technically located in the heart of the mountains, it is close, and could be the best place for you to build a career in the foothills. 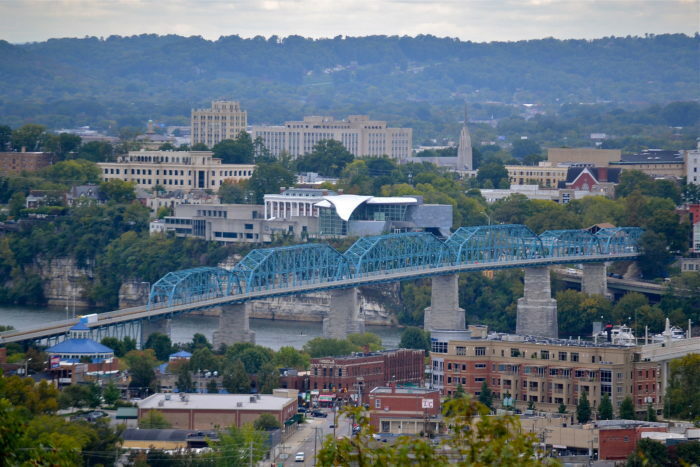 Tucked away in the mountainous topography of the southern part of the state, Chattanooga is a favorite spot for tourists in the neighboring Georgia and throughout all of Tennessee. 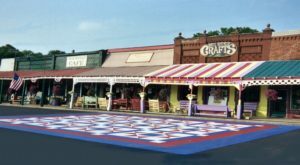 It's also a college town with a booming IT industry, so you may want to put down roots before this gorgeous place explodes. You may know Walland because of the ever-popular Blackberry Farm and its close vicinity to Townsend. There are less than 300 people in this darling town, one that's known for its pastoral scenes and kind locals. 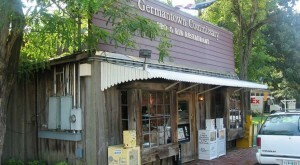 Townsend, Tennessee has quickly become one of the most popular mountain towns in the state. 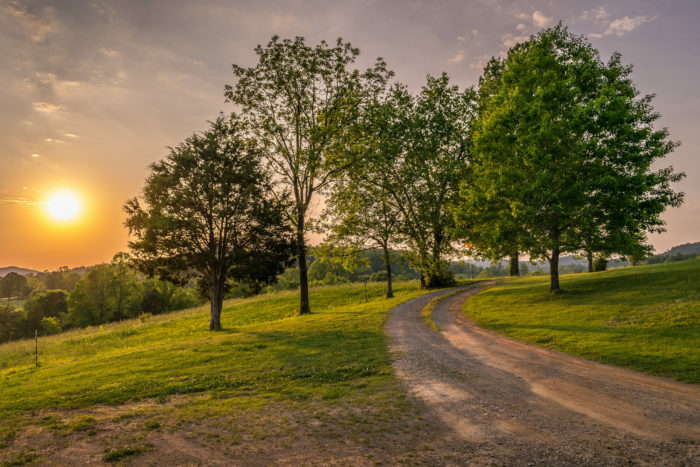 It has a booming tourism industry and boasts some of the prettiest sunsets in the state, making a drive down these country roads something you'll want to experience as many times as you can. 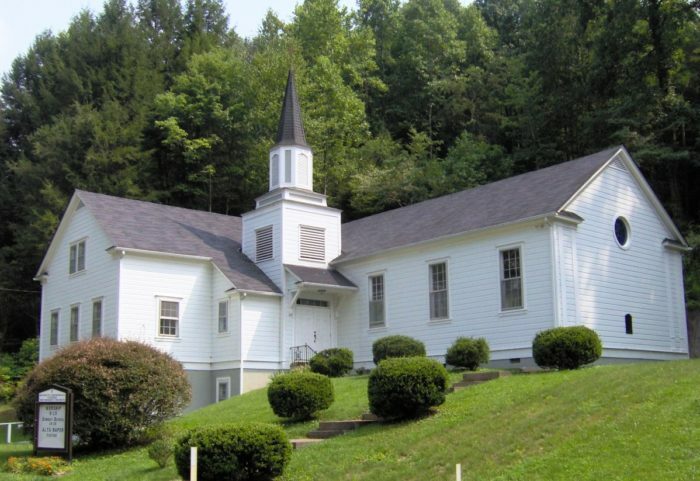 Located in Sevier County, Pittman Center is another tiny spot in the mountains that's home to only a few hundred folks. Pretty and affordable, you can find yourself a little house and start homesteading real quick in this spot. 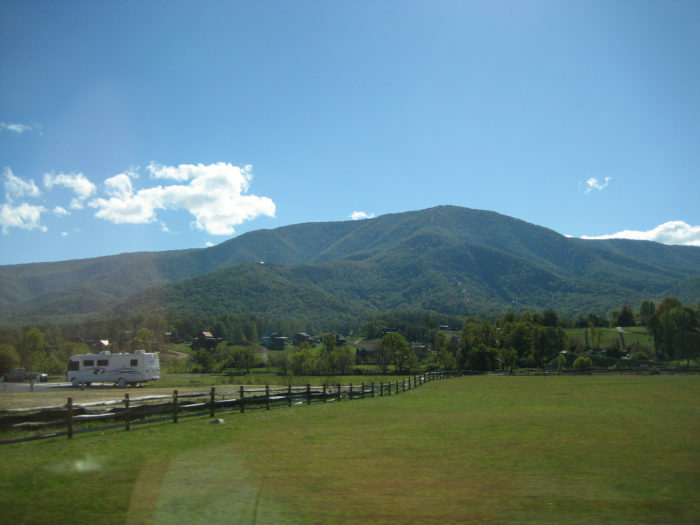 Wears Valley is known for its secret entrance to the Great Smoky Mountain National Park, and it wears its mantle of fame with pride and a perfectly beautiful rural setting. Continue to explore your beautiful home state with a visit to this darling covered bridge – it’s perfect for fall!